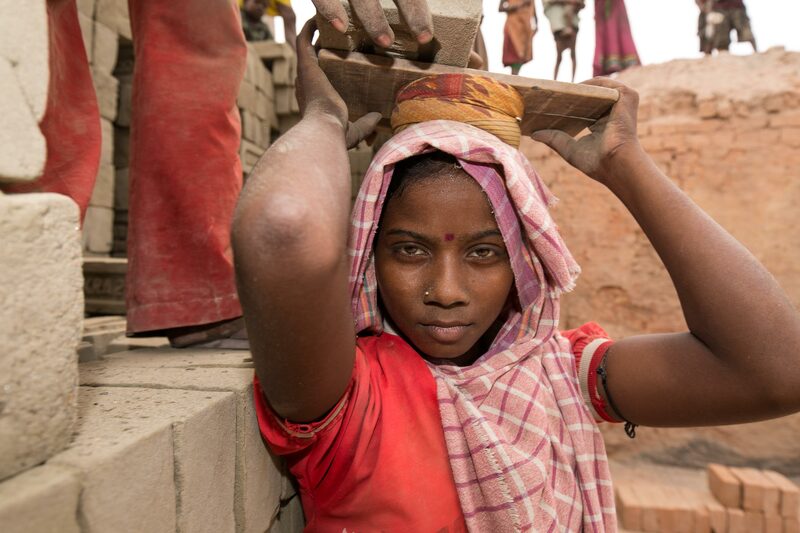 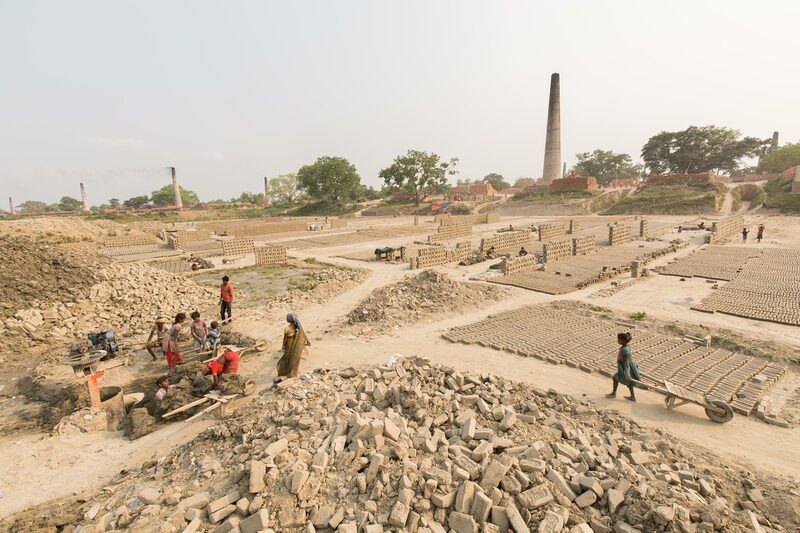 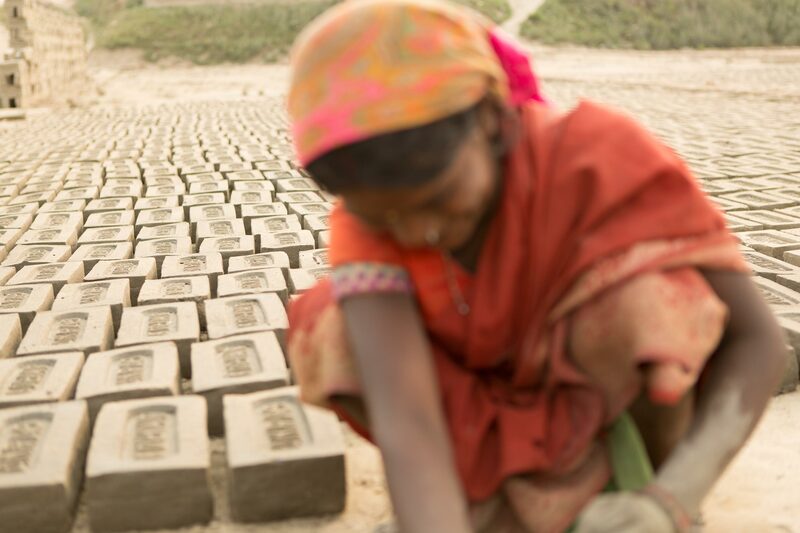 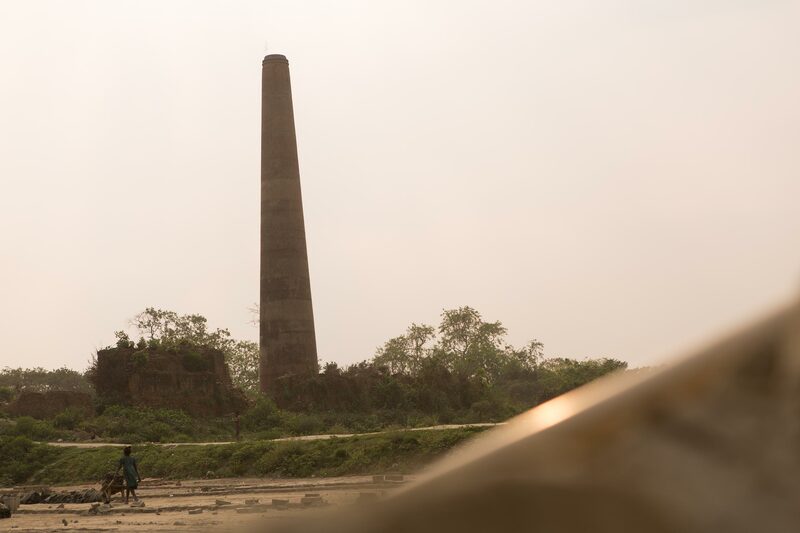 In the Indian brickfields, bricks are made by hand. 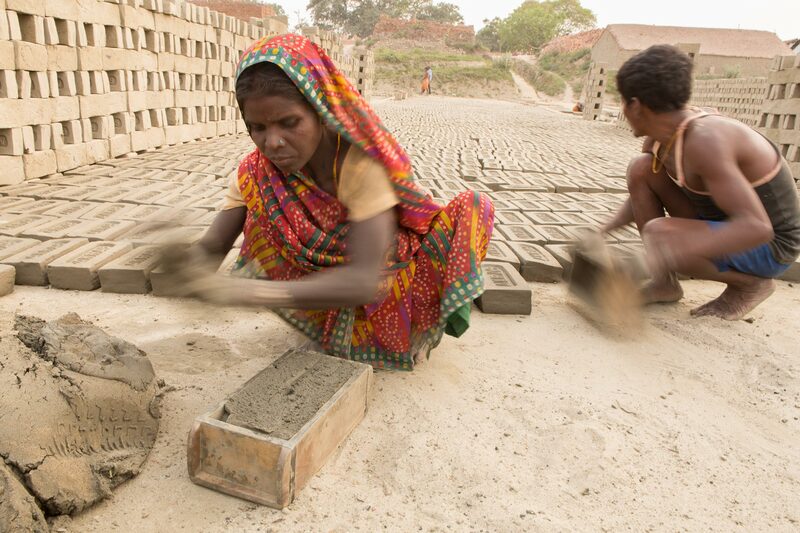 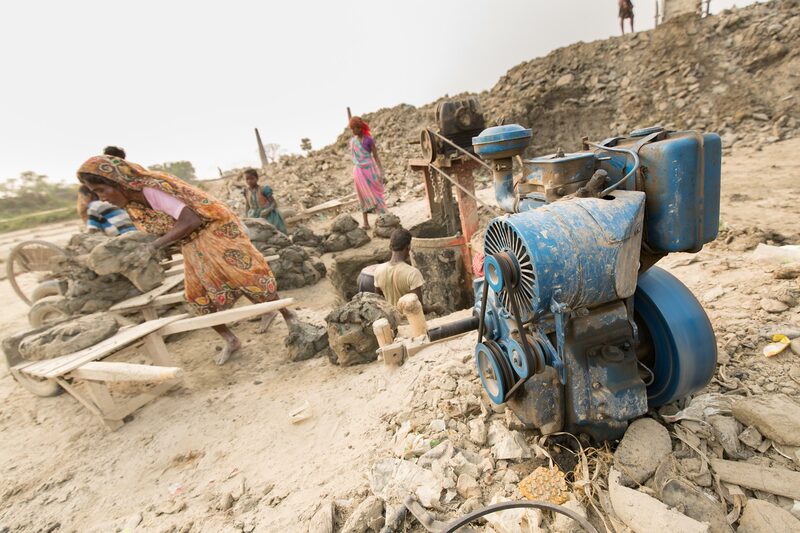 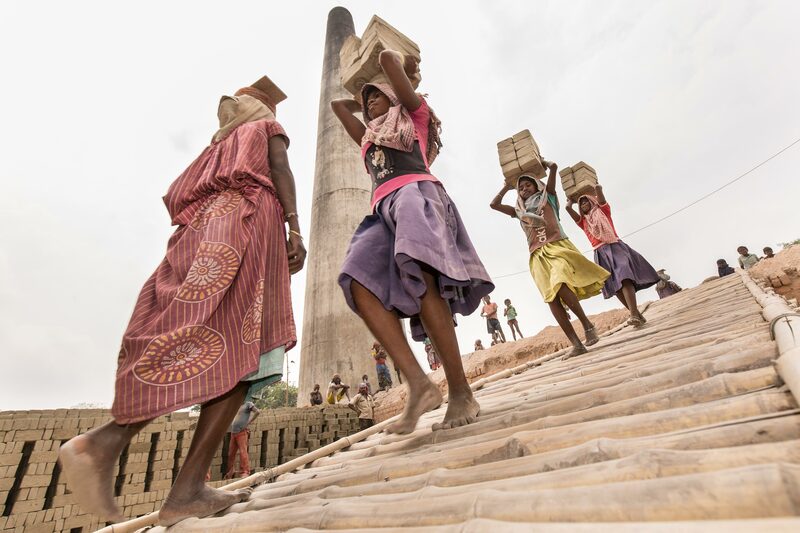 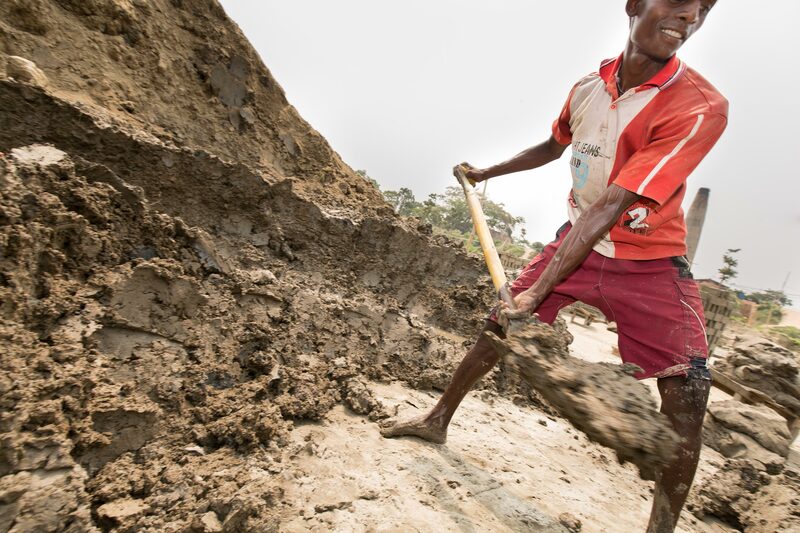 Whole families work for breadline wages to satisfy the country’s huge demand for this building material. 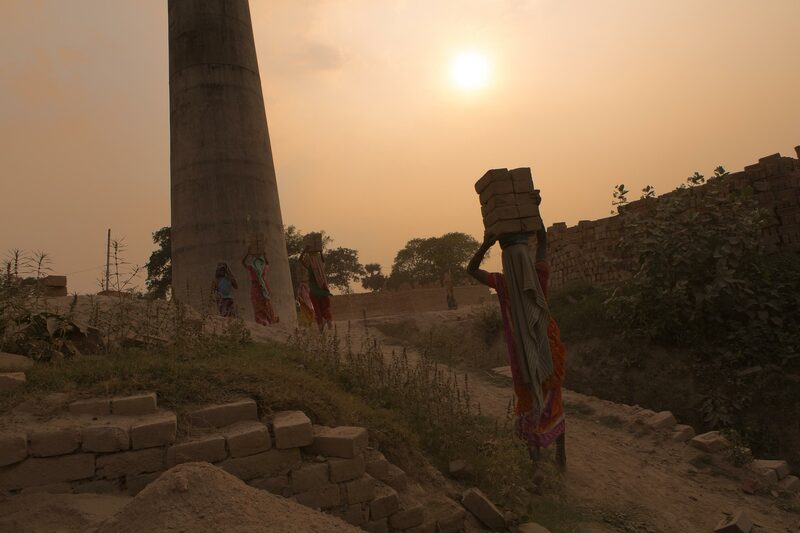 They come from all over India for the jobs. 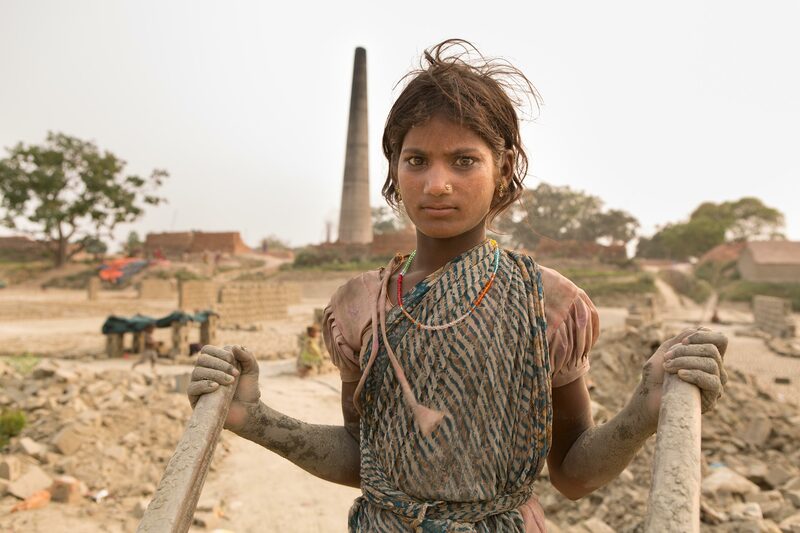 They live in small huts close to the manufacturing plant and are away from their families and homes for the greatest part of the year. 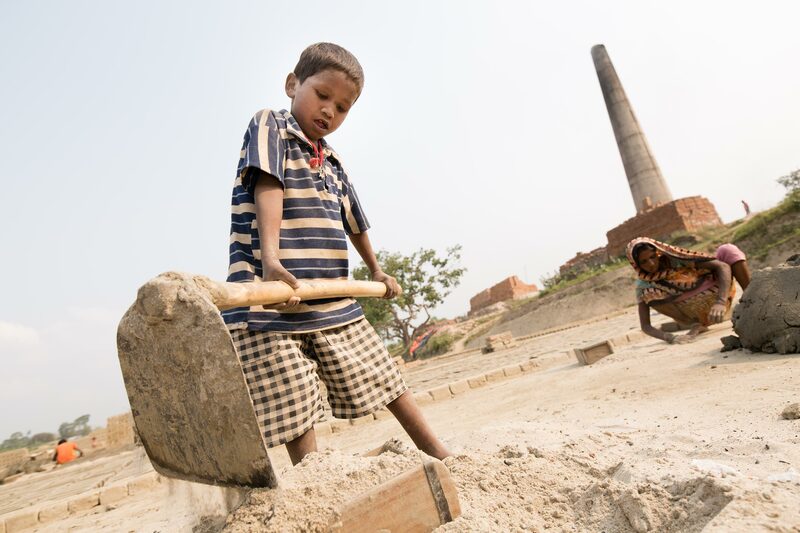 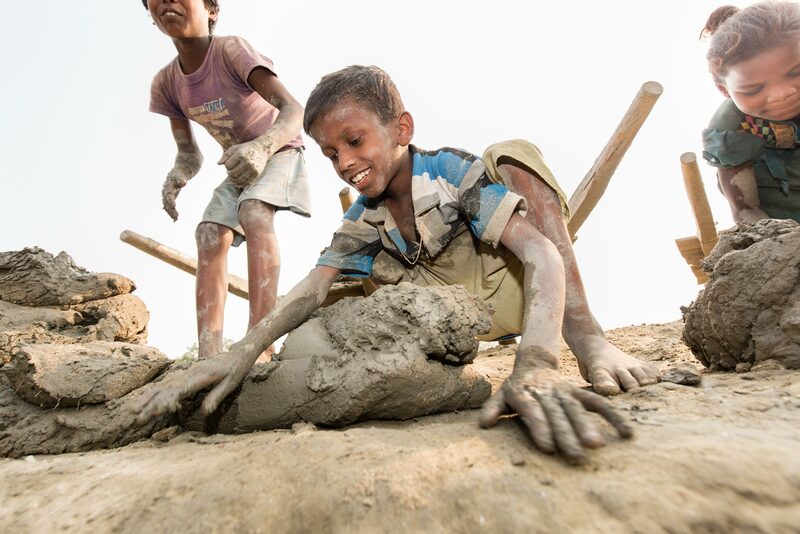 Child labour is prohibited in India - but sadly only on paper. 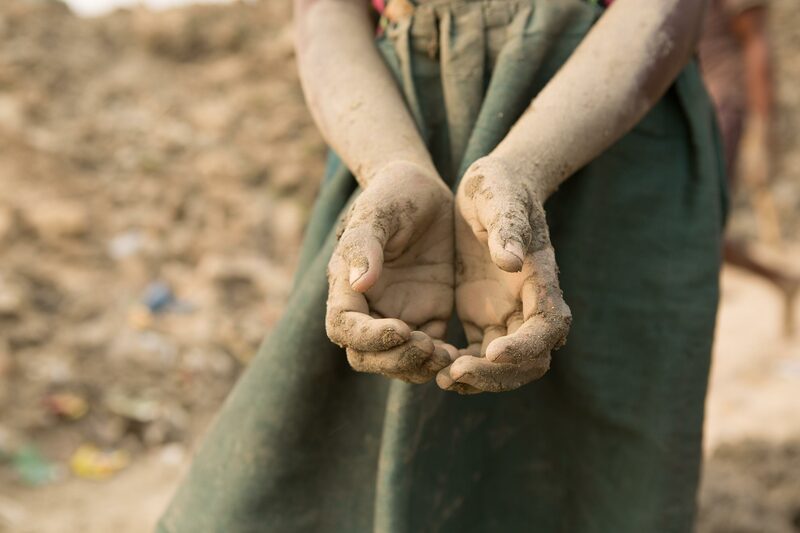 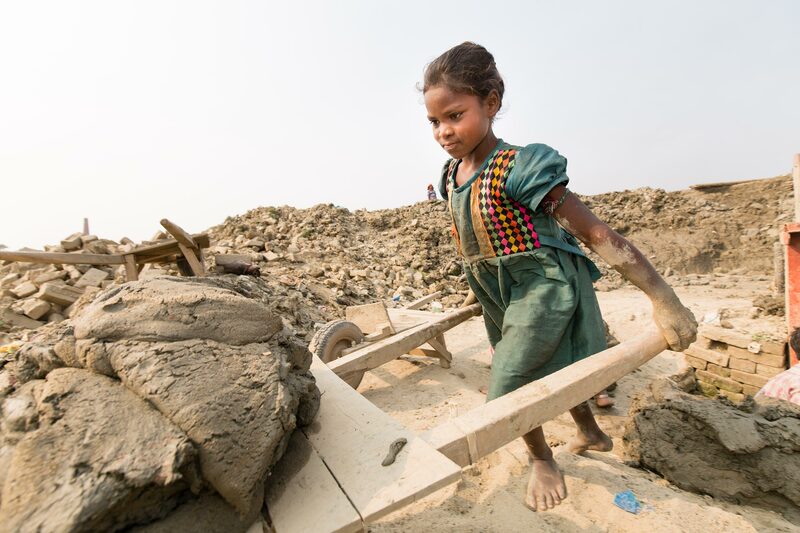 Many children have to help their families assure their livelihood due to the low wages. 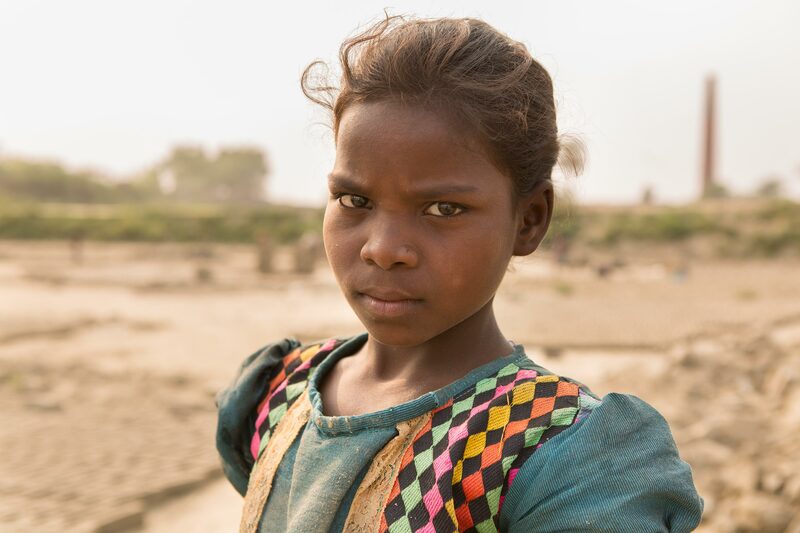 They rarely have access to schools and education and are caught in the circle of the capitalist system and their caste.